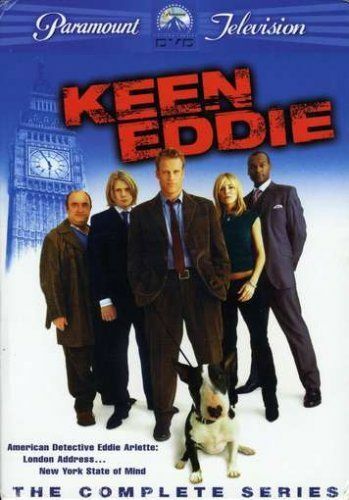 Plot Filmed on-location in London, the FOX cop series Keen Eddie starred Mark Valley as Eddie Arlette, a New York City police detective. Disgraced and nearly dismissed after a spectacularly botched drug bust, Eddie was ordered to transfer to London's Scotland Yard so that he might rebuild his career from the ground up. Despite a daunting series of setbacks and blunders, Eddie managed to do his duty, with both himself and his Scotland Yard colleagues learning a lot more about one another's countries and cultures than they ever imagined.